Here is the Easter Candle Template. Click the image below to download. Thank you for your information! Make sure to visit our blog for DIY instructions. 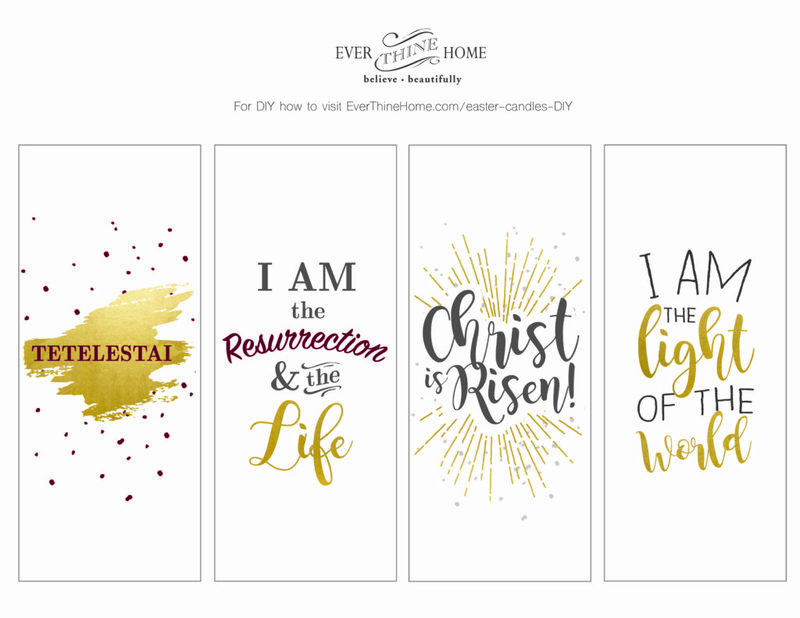 We would love to see how you use your Easter Candles — tag us on Facebook or Instagram.